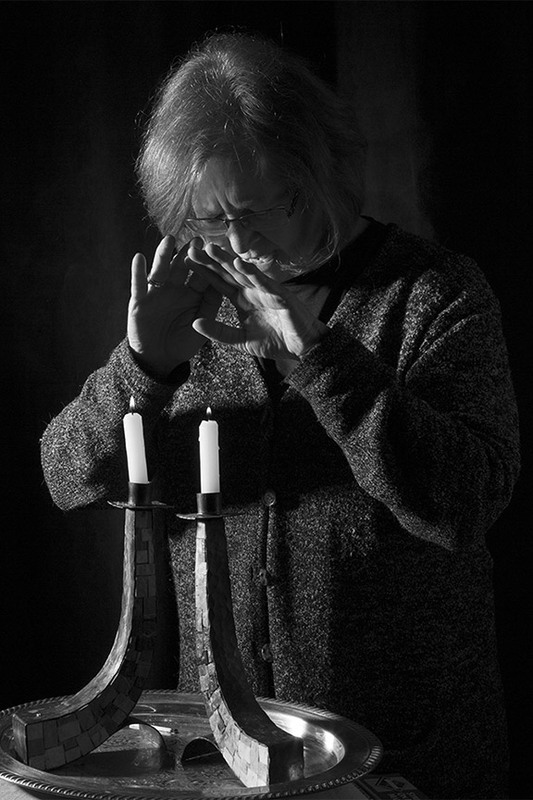 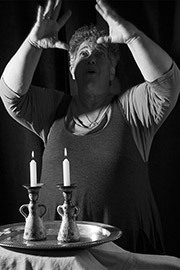 I have always found the ritual of lighting Shabbat candles to be transformative. 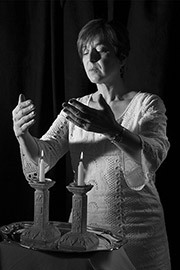 As match touches wick, I gaze into the light and imagine the lineage of women whose eyes laid upon the same dancing flames for thousands of years. 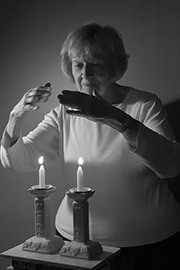 From oil lamps to candles. 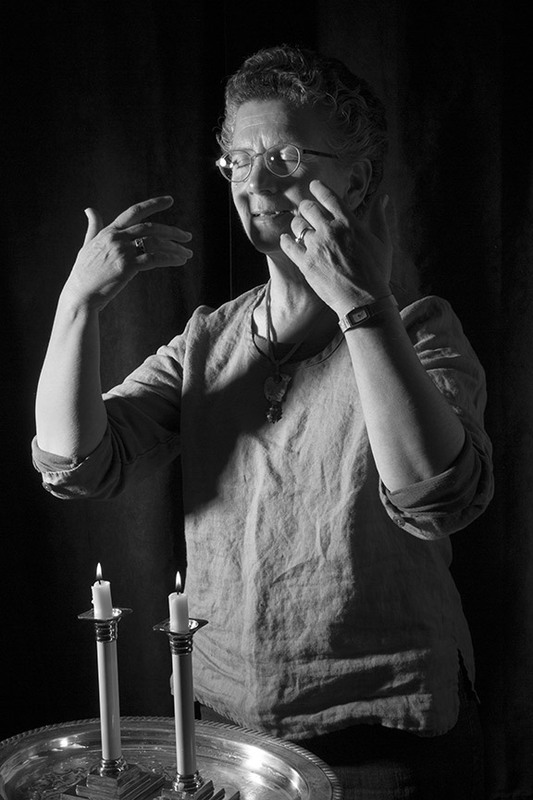 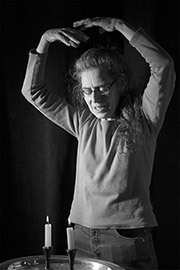 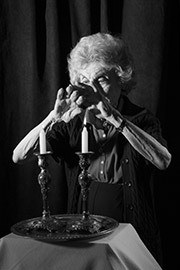 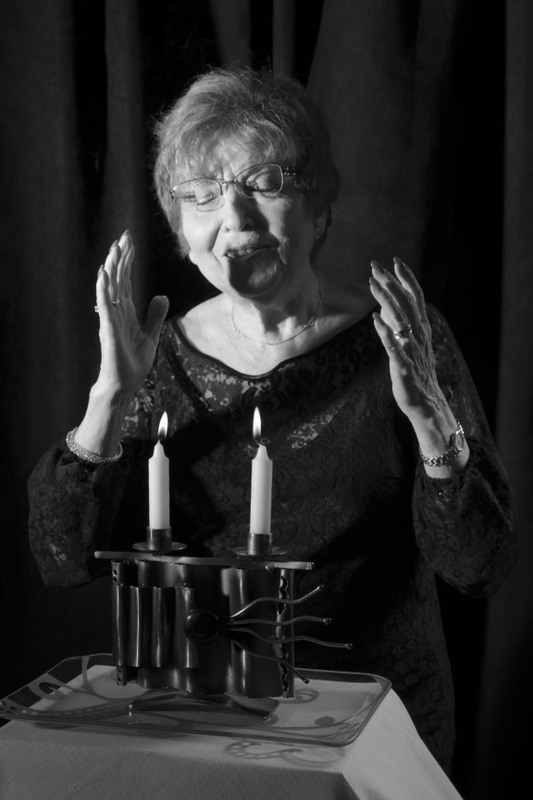 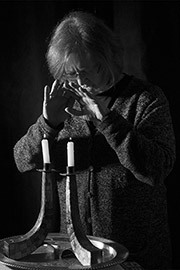 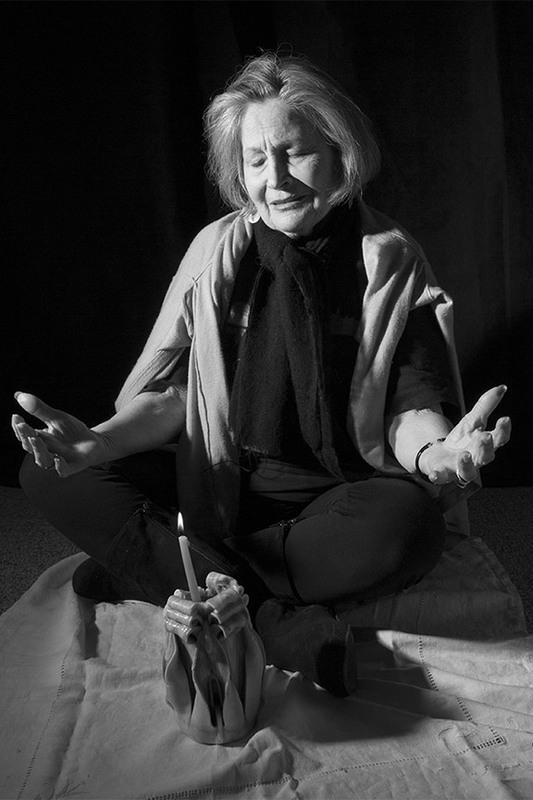 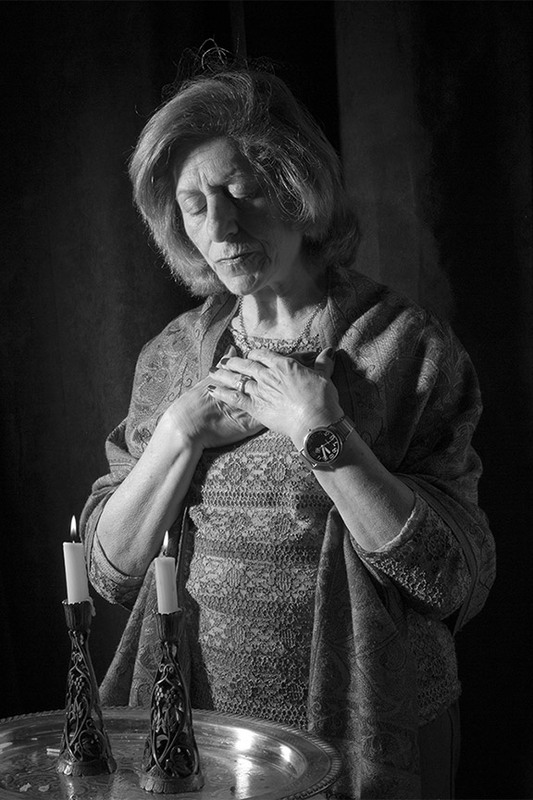 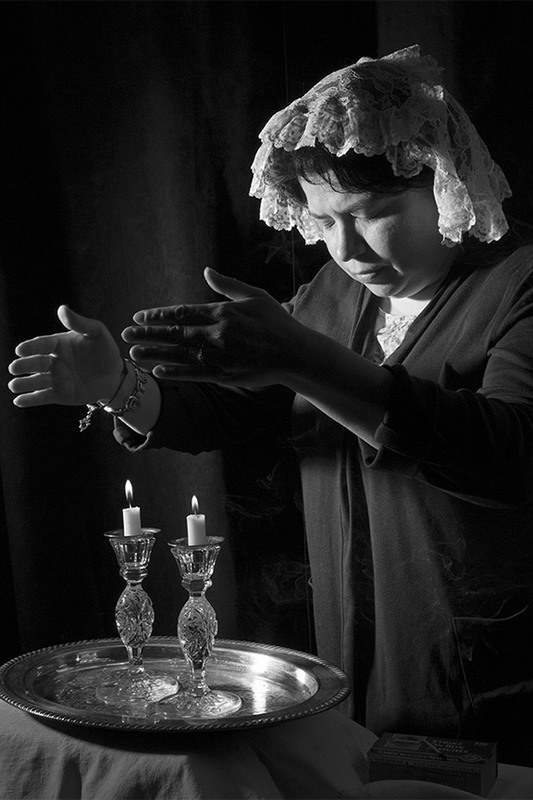 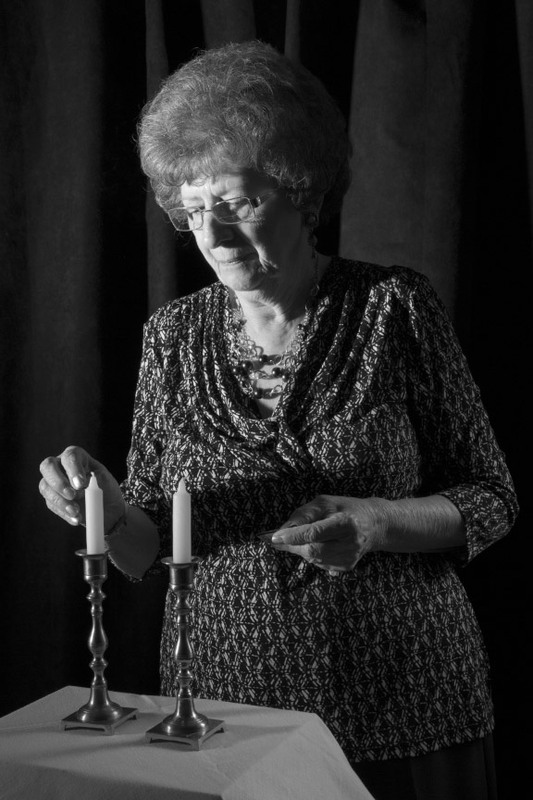 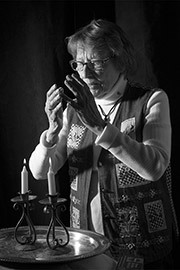 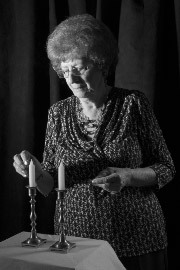 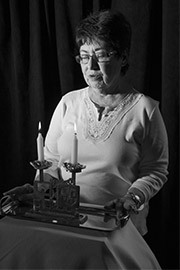 This collection of women lighting Shabbat candles functions as a women’s memorial through the living. 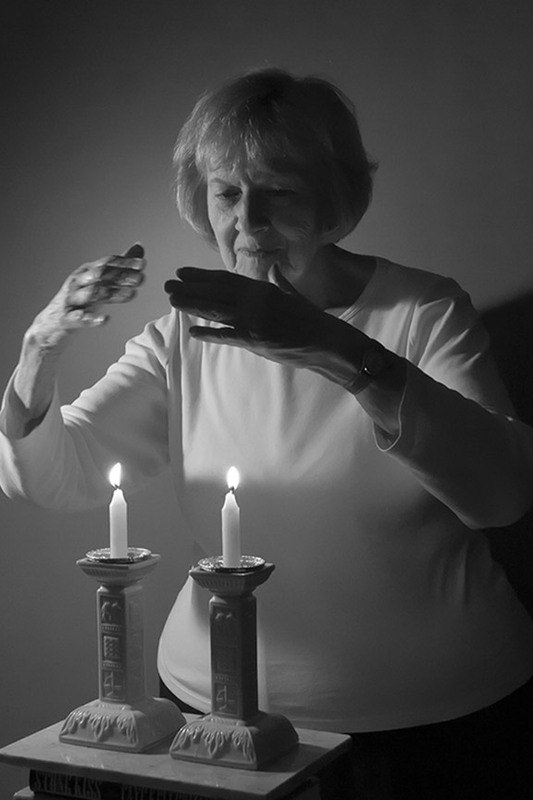 In memorial to the dead and the living, the souls and spirits of all women who bring and who have brought Shalom Bayit: peace into their homes.